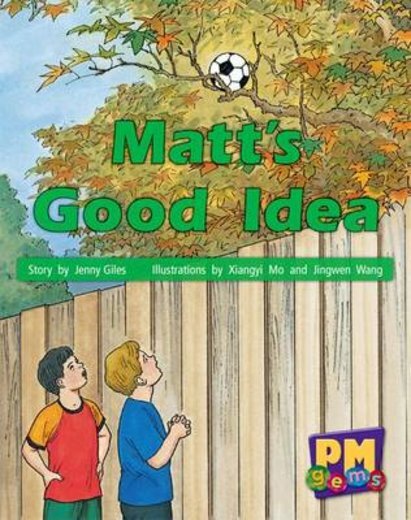 Matt and James are playing a ball game in the back yard with James’ soccer ball. Just before James kicks it he slips and the ball goes flying into a tall tree. How will the boys get the ball down?